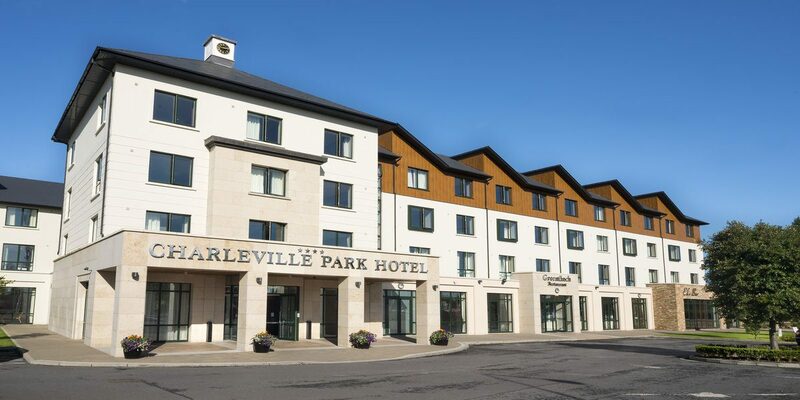 The Charleville Park Hotel is a deluxe four star hotel located in the heart of Munster, just 60 minutes from Cork City and 90 minutes from Galway City. 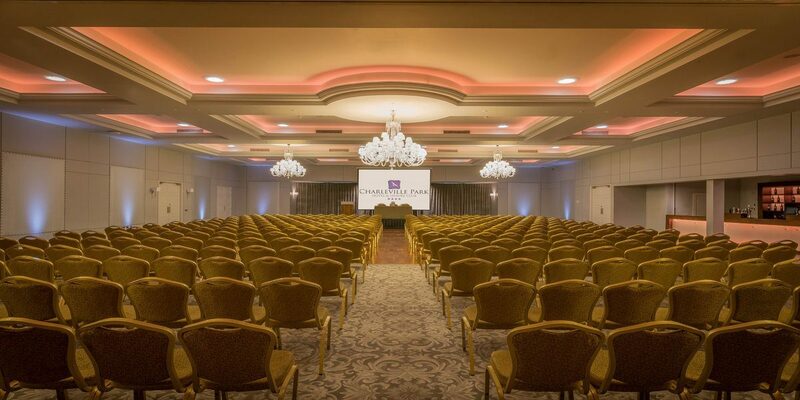 This 91 bedroom hotel has conference facilities for up to 800 people and a range of 6 smaller meeting and syndicate rooms. 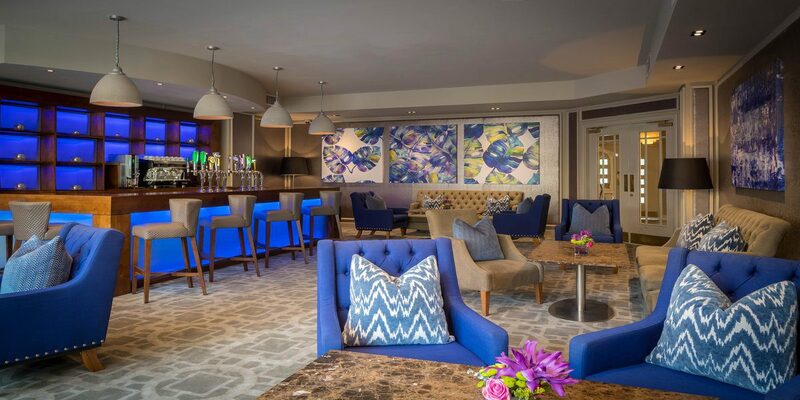 The Charleville Park Hotel offers both indoor and outdoor break out areas, complimentary high speed wifi, ample free parking and convenient access from the N20 Cork – Limerick Road.